There are actually no limits when it comes to packaging solutions. By keeping the focus on technical feasibility and high consumer appeal, we find the best solution for your product. Our range extends from exquisite folding boxes and corrugated cardboard packs and plastic packaging (trays, fillers, blisters, folding blisters) to sophisticated composite packaging solutions. The decision to purchase a product is made within seconds at POS. 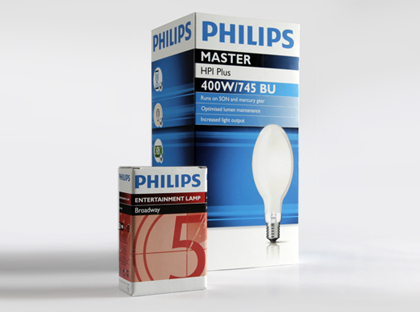 Do you want your packaging to stand out, communicating the brand value and quality of your product? 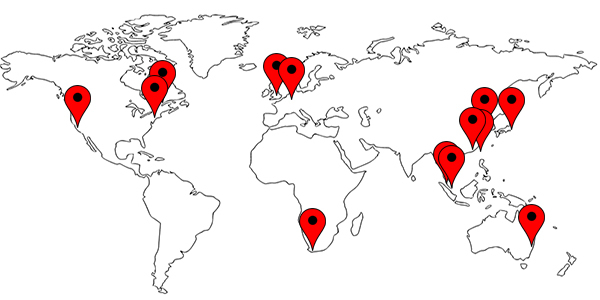 We assist you in finding the best technical and most cost-effective solution. Packaging for tools, DIY and building materials must be functional and cheap to produce. 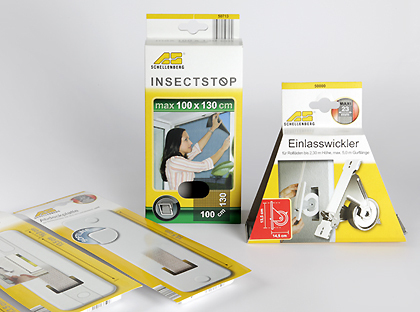 We develop and manufacture product packaging solutions that boost sales and devise promotional displays. 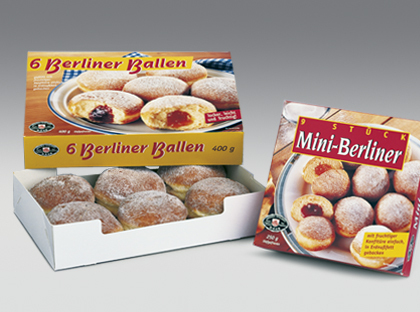 The range of packaging solutions for food is virtually unlimited. We find the best solution for your product – from folding cartons and corrugated cardboard boxes to plastic packaging. Your goals and requirements are the starting point for our planning. Well-documented projecting gives you the security that you will end up with exactly what you wanted at the start — without any surprises. Use our know-how in the entire process and production chain. 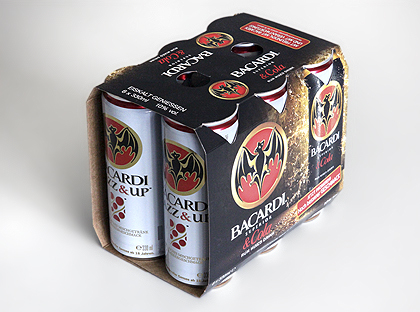 The drinks industry likes using special packaging to boost sales at the POS. We would be delighted to develop a customised solution that suits your brand. You can view our design proposals as 3D CAD models. 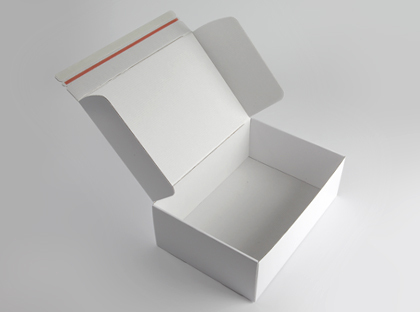 Alternatively, we provide you with a real-size sample packaging. You can view our design proposals as 3D CAD models. 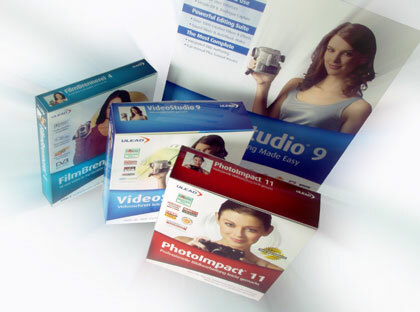 Alternatively, we provide you with a real-size sample packaging. During the construction phase, we assess the technical feasibility and functional safety of the design. Protecting the goods against damage during transport is the primary function of all shipping packaging. Clever mail order businesses are already using the surface of their packaging as an advertising platform. You want to ensure that your product reaches the customer in pristine condition. 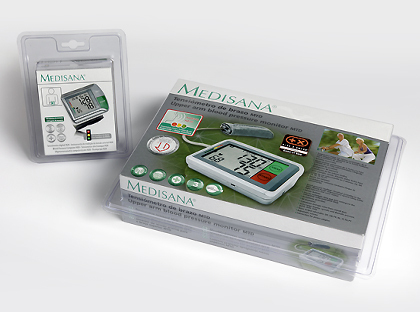 This can be achieved by using high-quality protective packaging (e.g. 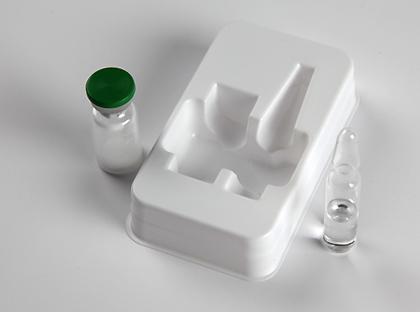 made from PET or polystyrene), performing extensive functional tests and thorough final inspections. At RHIEM, all these processes are designed for 100% absence of defects.